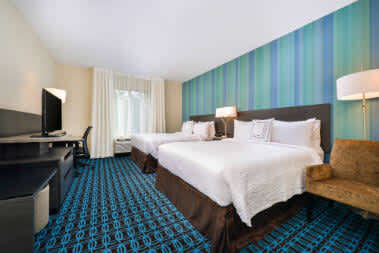 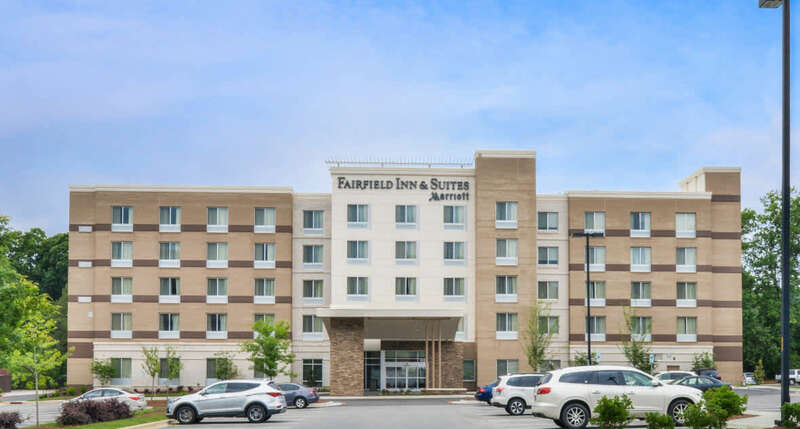 Travel with confidence and stay amazing at Fairfield Inn & Suites by Marriott® Raleigh Cary, a brand new hotel with outstanding service for an easy and comfortable stay at an exceptional value. 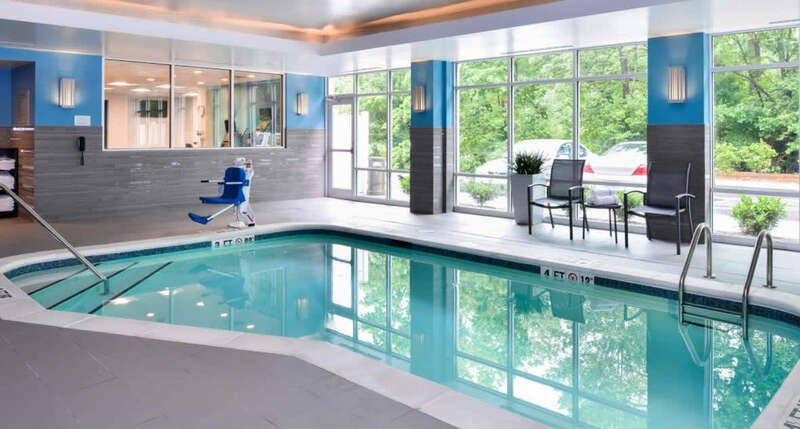 Conveniently located in the heart of Cary Crossroads with many restaurants, shopping and entertainment venues within a mile of the hotel. 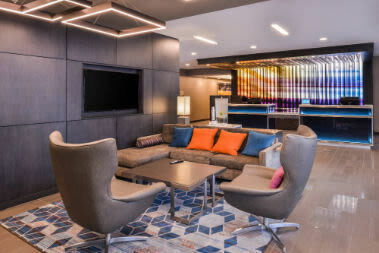 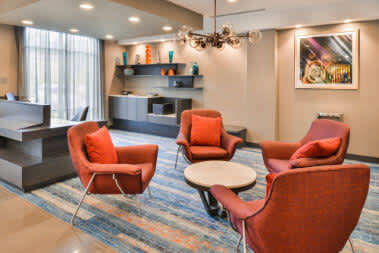 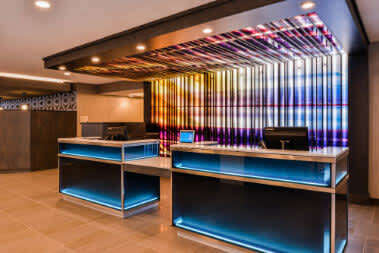 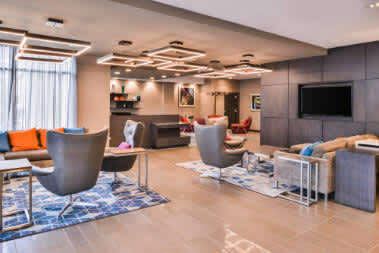 Close to N.C. State University and downtown Raleigh, this property has complimentary Wi-Fi throughout the hotel and 24-hour business center access to keep you connected during your stay. 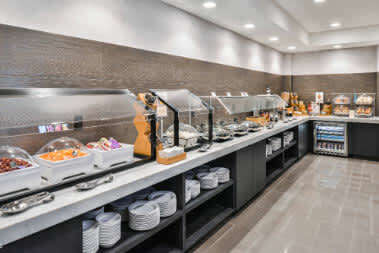 Spread out in the vibrant lobby, with spaces to gather, relax and work, and jump-start each day with a free hot breakfast buffet. 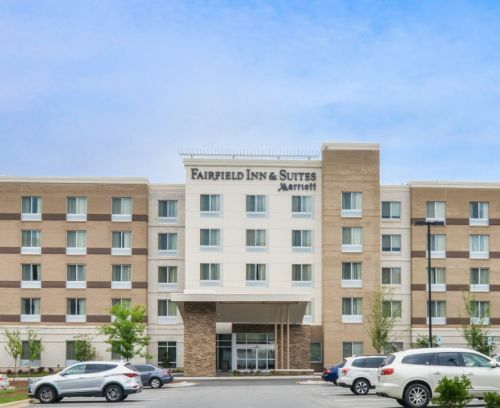 Ask about The Fairfield 100% Guarantee, where they promise you'll be satisfied, or they'll make it right. 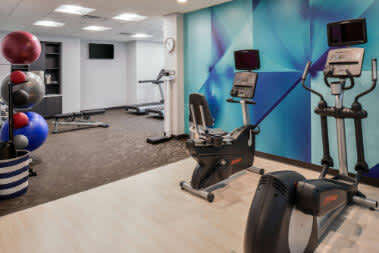 That's the commitment to you!